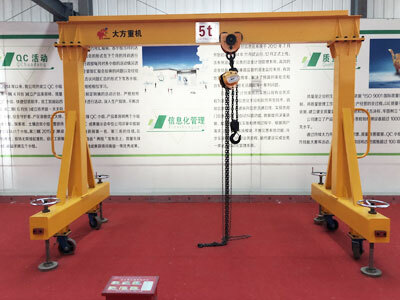 Mobile gantry crane is a kind of reliable and versatile material handling equipment used inside your facility as well as outdoors. It can lift and move small to heavy loads virtually anywhere you want with its great mobility and maneuverability. 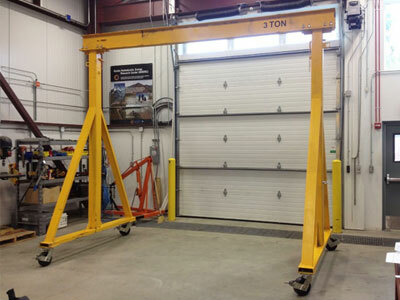 Fitted with rubber tires or castor wheels, this movable gantry crane is able to carry out multiple lifting applications within your working areas. 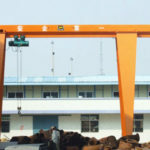 The mobile overhead gantry cranes manufactured by Dafang group are with a variety of types to suit your needs, and they can be customized and designed to your requirements. 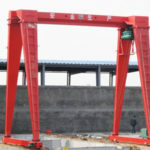 This gantry cranes can be divided into mini mobile gantry crane, small mobile gantry crane and large mobile gantry crane according to the machine size, lightweight mobile gantry crane and heavy duty mobile gantry crane according to duty cycle, rubber tyred gantry crane and wheel mounted gantry crane according to travelling mechanism. To learn which type of mobile crane is right for your, contact our excellent sale team online! 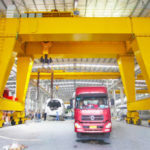 A mobile overhead gantry crane is a flexible lifting system that allows you to move it between different locations. It is widely used in workstations, workshops, garages, shops, storage yards, ports and container terminals to perform different lifting work. 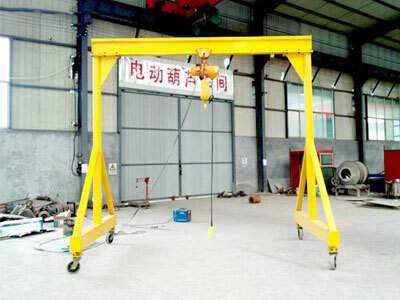 The small portable gantry crane is ideal for infrequent or light duty lifting applications with lifting capacity from 0.5 ton to 10 tons. 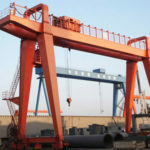 To meet your heavy duty lifting needs, such as lifting large containers, we provide mobile container gantry crane that can lift up to 65 tons. 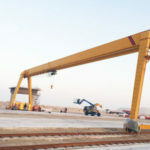 Whatever your applications, you can find a proper type of gantry crane that provides you with the most efficient and durable performance. This device is easy to use, simple to assemble and disassemble. It can be positioned anywhere within your working areas. The crane can be transported effortlessly. 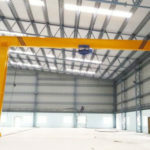 The mobile crane is extremely versatile when in use since it can be configured with adjustable span and height designs. 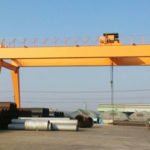 As one of leading overhead and gantry crane manufacturers and suppliers in China, we have a wealth of project management experience. 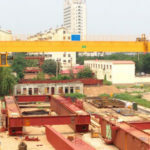 We can design and fabricate gantry cranes of any size and capacity to your requirements. We also offer delivery, installation, commissioning and maintenance services to clients. 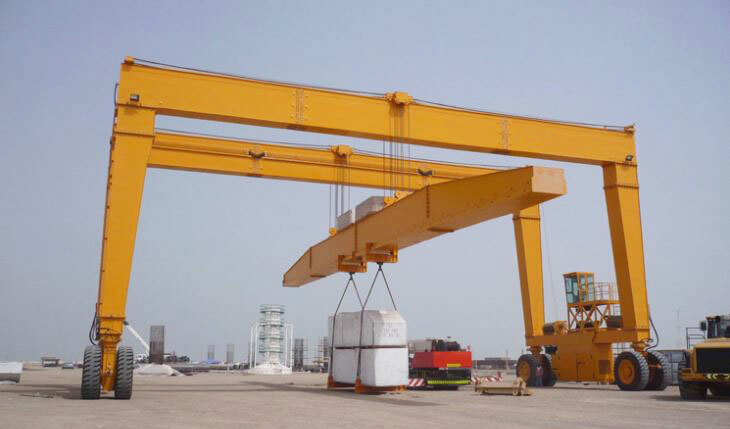 To receive a free mobile gantry crane quotation, contact us online directly.